Are you planning a holiday trip to your favorite destination? Whether it’s your holiday vacation or a mere business trip to anywhere in the world, having something or someone to be of help to you is crucial. Visiting a distant place and looking for temporary accommodation can consume a lot of your time. Also, what if you are not able to find, for instance, a hotel for your temporary stay in the place that you have visited? This may be both disappointing and challenging. Our world is gradually moving towards digital technology. The sole purpose of this digital technology is to make our lives better and accomplish things easily. The revolution of the internet has changed the world by bridging the gap of communication and making resources as well as information available even to the most common individual who has access to the internet. After the internet, the next big thing that boomed the market worldwide was the invention of smartphones and applications that could be used on such devices. You can imagine how easy it can become when you have to find something and with just a click or tap on your smart device, you can find what you are looking for. Similarly, finding the best and pocket-friendly hotels when traveling is easily possible with the help of applications. This also saves you a lot of time though! Therefore, to help you find temporary accommodation quickly. This blog lists some of the most used and best hotel booking apps for Android smartphone users around the world. Hotels.com is one of the oldest online services rendered to its customers worldwide. It started its website way back in the year 1991 and is still active in providing travel services to the general public. They now have the Hotels.com app which you can download from the Google PlayStore on your Android smartphone. Using the services, you can easily find a budget-friendly hotel at the preferred location right from your smartphone. 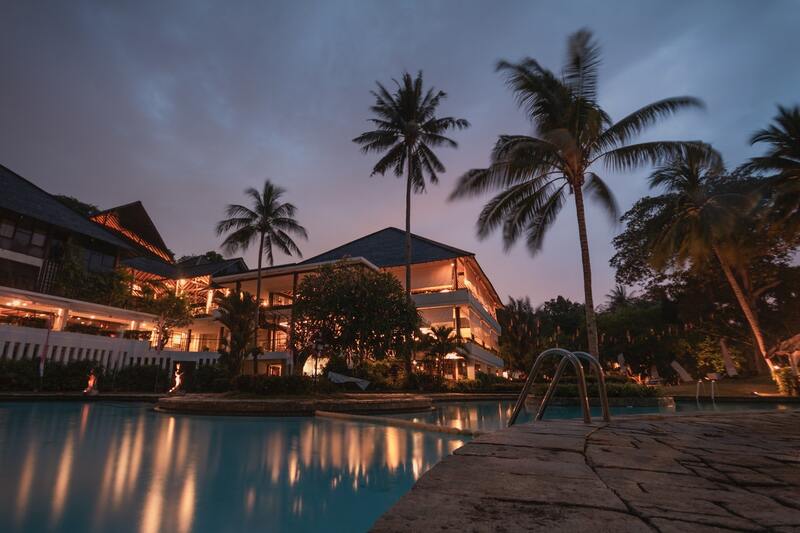 The deals also offer discounts to individuals for booking a hotel room using the Android app on your smartphone. 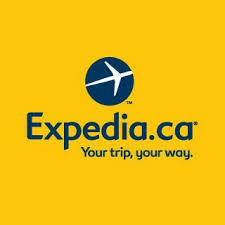 Expedia.com does not only allow you to book hotel reservations, but the app also lets you book flight tickets, rent cars, and book travel packages as well. The app uses metasearch, which is a technology for faster searching using algorithms. It also has a subsidiary service that is commonly known as Orbitz. The Orbitz app lets you book hotel reservations, including booking airline tickets and rental cars for cruising around the place that you visit. The application is available for download from the Google PlayStore. 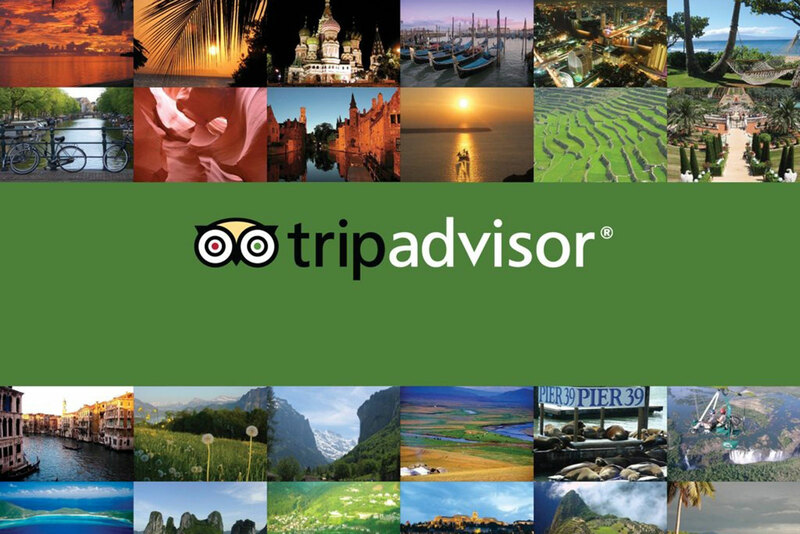 Many of you must have heard a lot about TripAdvisor. It started as a website service, providing reviews of hotels and restaurants to individuals across various countries. This online service is also included advertisements. That provides you with the most relevant results that are based on your online search. Users who visited a particular restaurant or hotel could write their review or feedback that was based on their personal experiences. You can get the app from the Google PlayStore which you can download on your Android smartphone. 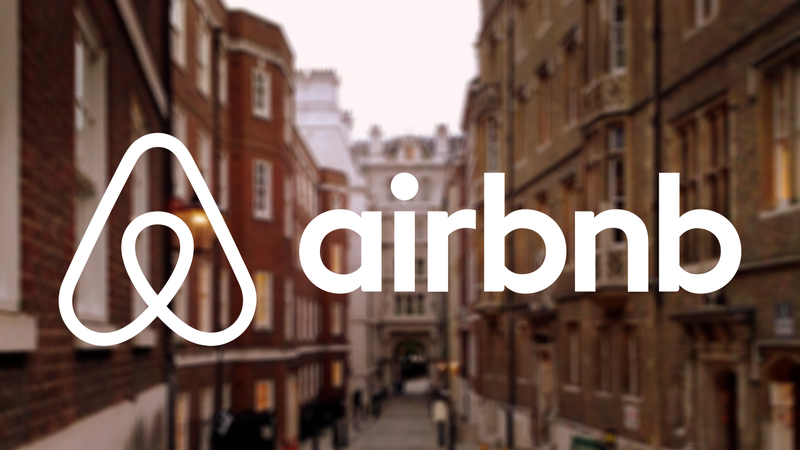 Airbnb is yet another third-party website and mobile application service. That lets you find accommodation for a temporary stay at hotels and many different rented apartments. The service also includes travel booking that helps you cruise short or long trips right from your Android smartphone. To download the Airbnb app for your Android smartphone, head to the Google PlayStore on your device and install the app to find the pocket-friendly deals for hotels for your stay. However, not the last in the list, Trivago is also among the popular online services. That allows individuals to find hotels in a comparative manner. It provides you with a list of available hotels at your preferred location along with the prices, ratings and reviews or feedbacks. 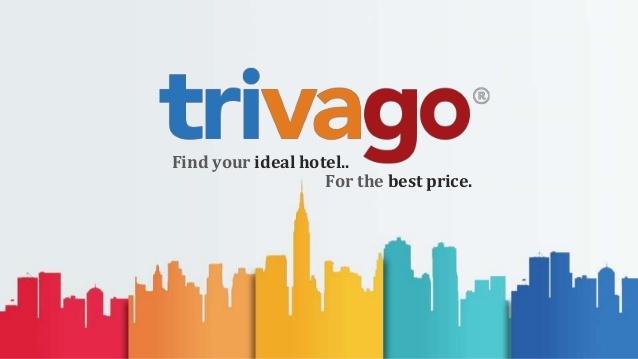 You can pick your choice of hotel for your stay by visiting the Trivago website or by simply downloading the app on your Android smartphone from the Google PlayStore download center. With technology being a significant approach to narrowing our online quest. Finding a suitable hotel room is no longer a hurdle. The applications that are listed above, will help you find the appropriate hotels that you are looking for, no matter where you are. All you have to do is simply get the relevant app downloaded and installed on your Android smartphone. Some of these apps may also be available for the iOS operating system platform. Thus, You can find the apps from AppStore on your Apple iPhone device.